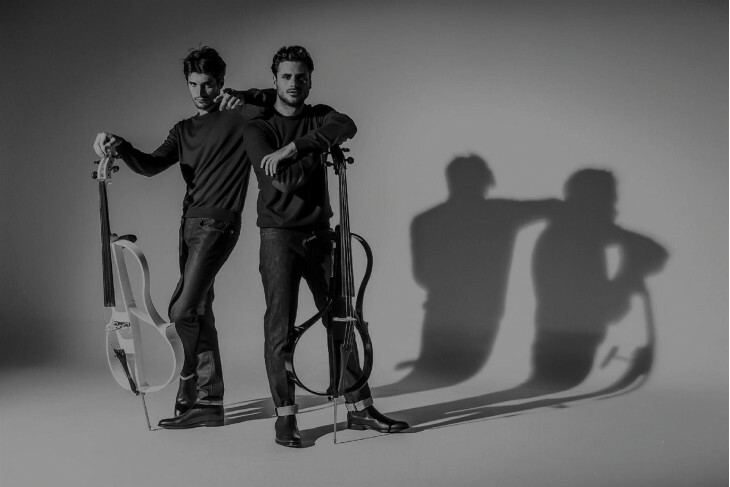 One of the world’s most successful music attractions currently, 2 CELLOS this autumn, on 19th October is coming in Skopje. Within the frames of the last world tour, titled their last album “Score”, the popular duo will perform in Skopje on October 6 this year at the VIP Arena. 2 CELLOS or duo Luka Šulić and Stjepan Hausersa come to Macedonia for the first time with a big production arena show, which has been presented in all major arenas around the world over the past few years. In the past few years, their brilliant work has succeeded in something that is truly a rarity in the music business, to be successful and their concerts sold out on all continents, in all major world halls, which until their appearance was inconceivable for a crossover musical attraction. 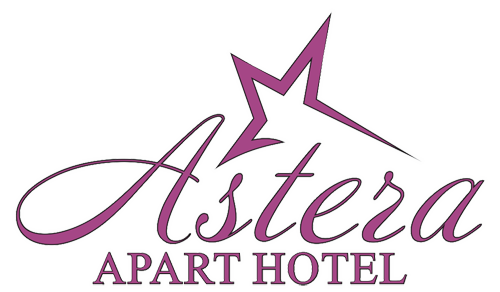 Tickets are on sale through the sales network of Kupi karti za se in Macedonia and online on the website.